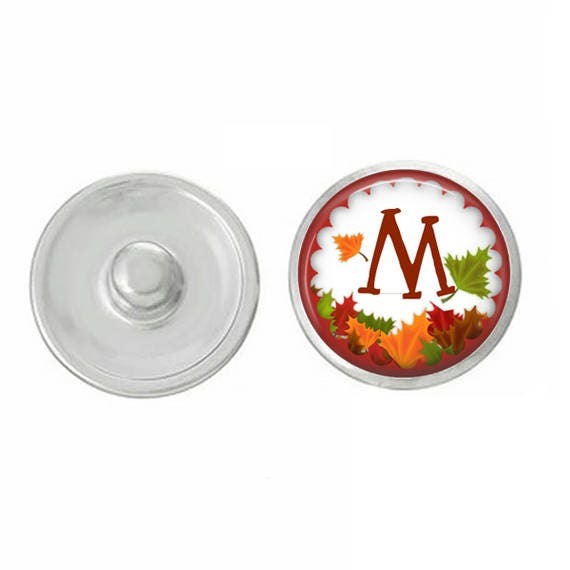 Studio66 LLC snaps pair with Studio66 LLC ArtPopper base pieces as well as noosa, gingersnaps and magnolia and vine base pieces for 18-20mm snaps, as well as most other standared snap jewelry bases. PLEASE NOTE INITIAL OF CHOICE IN MESSAGE TO SELLER. Great seller! Quick shipping and super cute fall snap for my bracelet!! Thanks so much! !